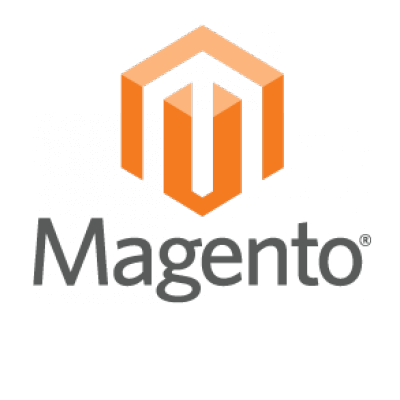 Magento is an open-source content management system for e-commerce web sites. Magento employs the MySQL//MariaDB relational database management system, the PHP programming language, and elements of the Zend Framework. It applies the conventions of object-oriented programming and model-view-controller architecture. 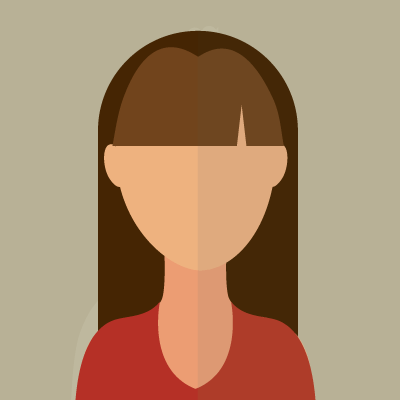 Magento also uses the entity–attribute–value model to store data.